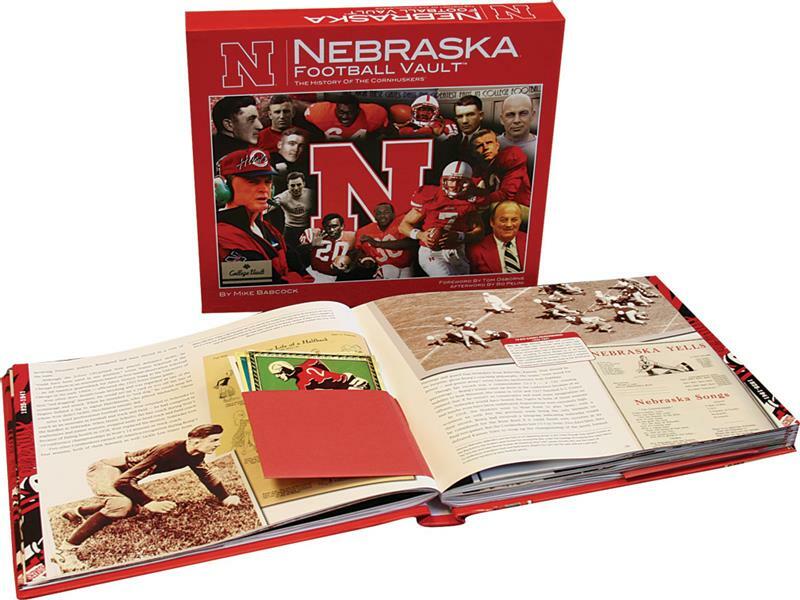 With Christmas closing in faster than Randy Gregory in pursuit of a dead-in-the-water quarterback, here’s a breakdown of these cool products that make great holiday gifts for your favorite Husker fan. Please note: These gift ideas are not “sponsored.” These are just things we’d personally love to have if we don’t already own them. 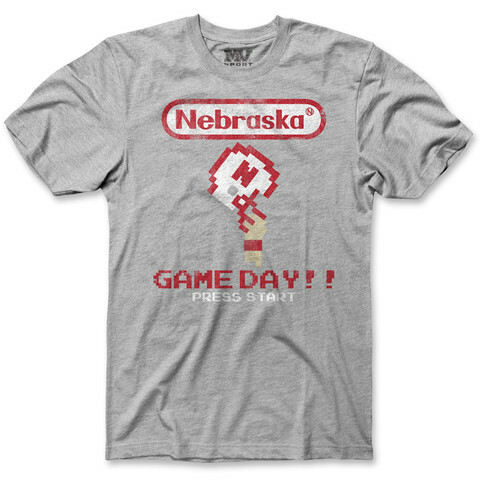 Tecmo Bowl and the Huskers collide in this 8-bit inspired tee. 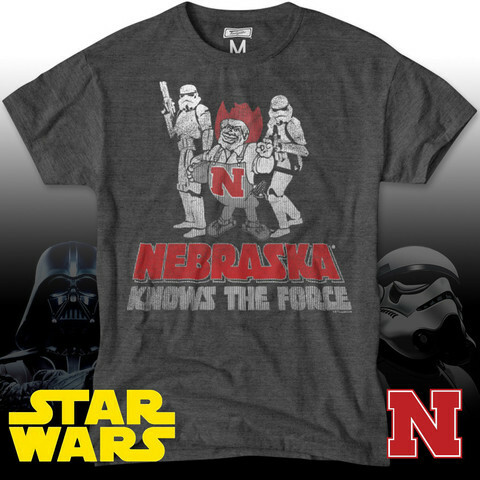 While we’ve never visited their physical store, Nebraska Red Zone has a great line up of Husker gear and rock solid reliable shipping. 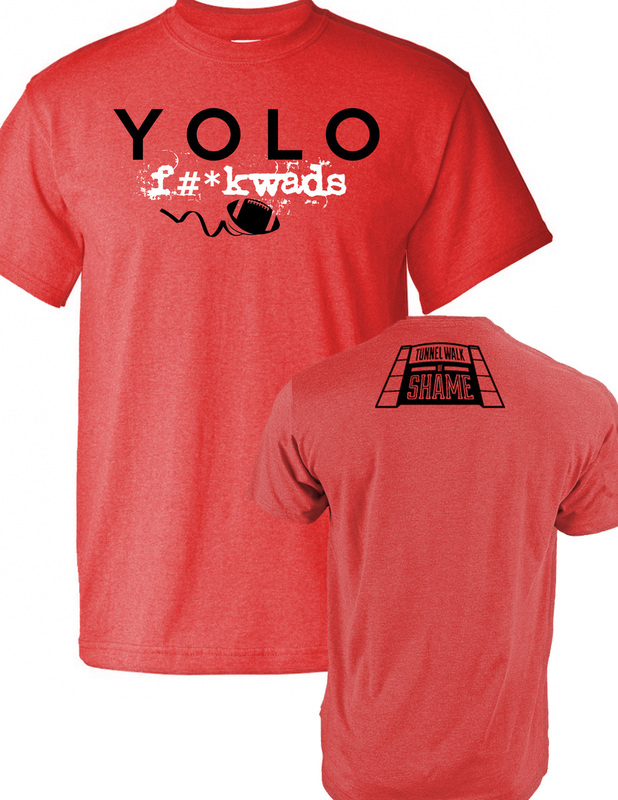 We’ve turned to them a few times when getting a fresh t-shirt for a new season and have always been pleased with their service. 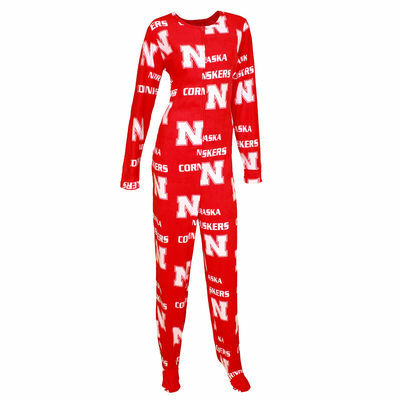 Every day can be spring break with a Husker bikini for your special lady friend. 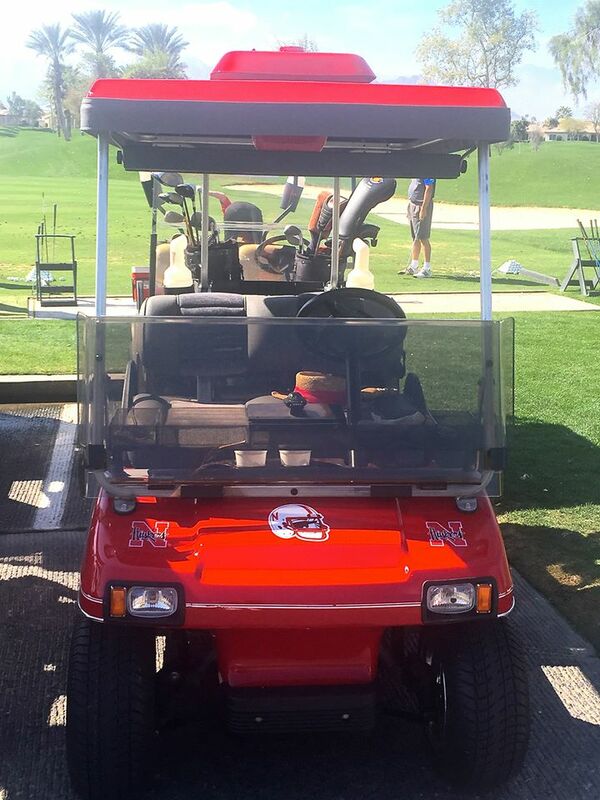 Mmm… Husker bikini. 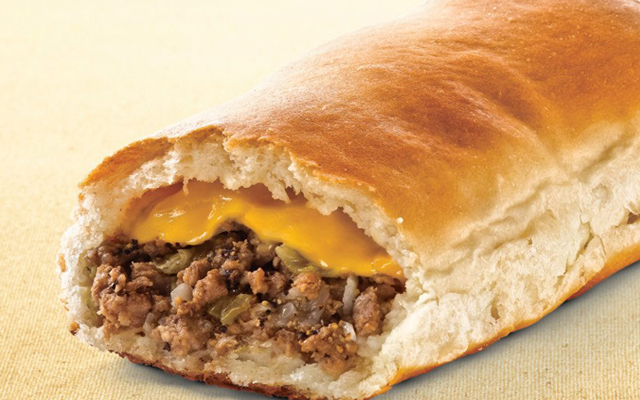 To those of us Husker fans who live outside of Runza territory, these puppies are worth their weight in gold. In the days leading up to the Huskers playing at UCLA back in 2012, we cashed in some Southwest miles, hopped a flight to Denver, rented a car and drove up to Ft. Collins to visit the westernmost outpost of the Runza empire just to grab a case of these delicious beefy Twinkies to ensure our tailgate was all it could be. Our friend Josh, a Los Angeles native, enjoying his very first Runza outside the Rose Bowl. 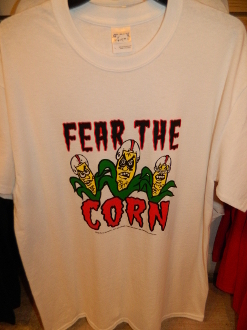 Support the only Nebraska Cornhuskers themed store in Estes Park, Colorado that’s owned by a former Husker. 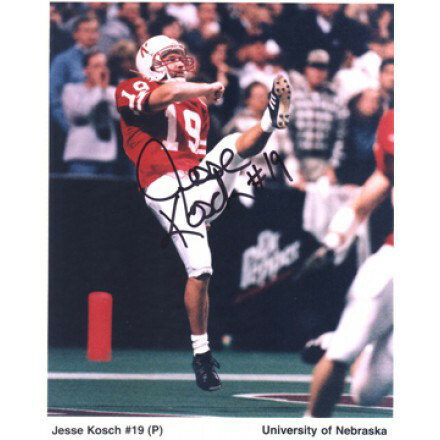 For the record, Jesse Kocsh was the nicest Husker we knew during our time at UNL. In an age where unsubstantiated tweets count as news, Hail Varsity is a modern twist on a bygone era offering insight far beyond what you can find in traditional media. Yes, there is a certain amount of gallows humor in this suggestion but for some folks it could represent an time of hopeful optimism that never had a chance to be fully realized. Or, it could be one last sick joke to your friend who was on the “Bo Must Go” train since 2008. 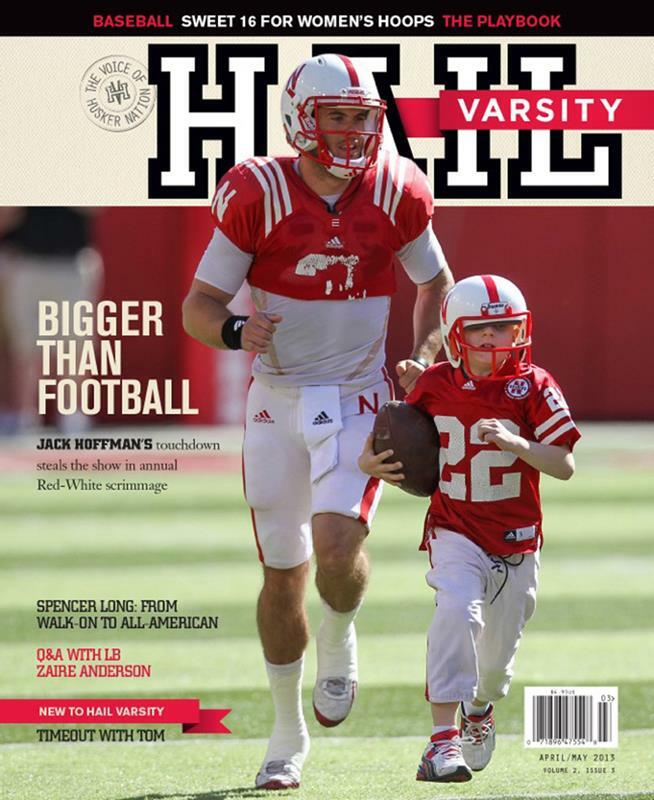 Yes, we know this isn’t directly Husker related but beer and football go together like peas and carrots. 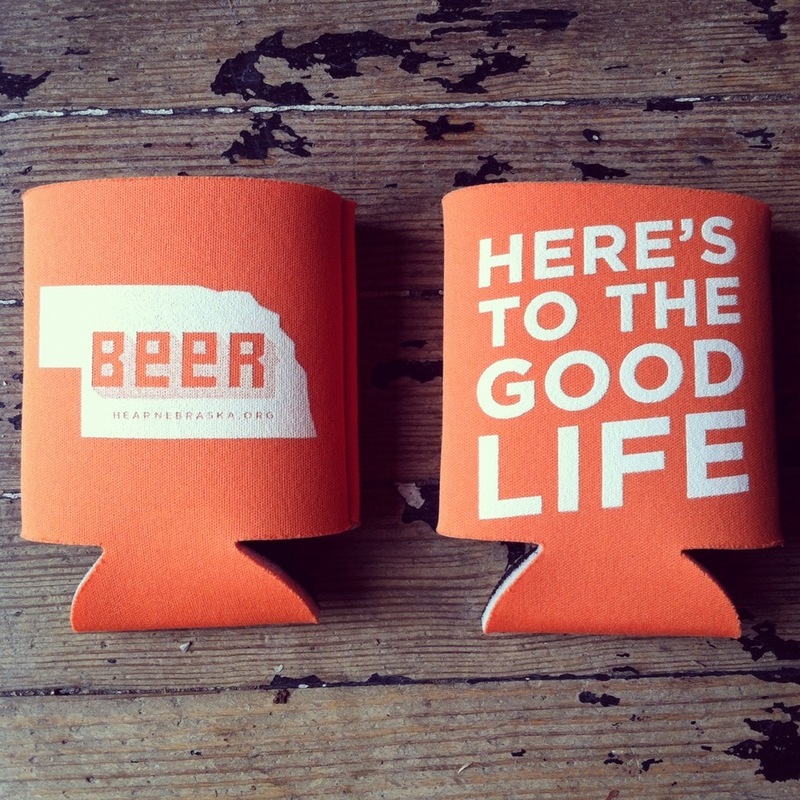 Buy a koozie from Hear Nebraska and you’ll help support the Nebraska music scene which believe it or not is a pretty big deal outside of the Cornhusker State. 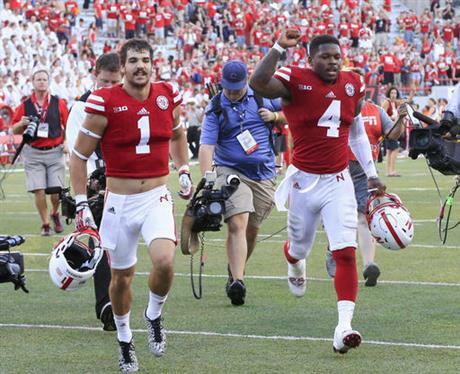 Filmmaker Ryan Tweedy captured what it truly means to be a fan of the Nebraska Cornhuskers in a great documentary full of insightful interviews and game day footage guaranteed to send a chill down the spine of any Husker fan. Through These Gates also works as a great warning for anyone who may be be signing on to a Husker family for the long haul, as in this should be mandatory viewing before any engagement rings get slipped on fingers. 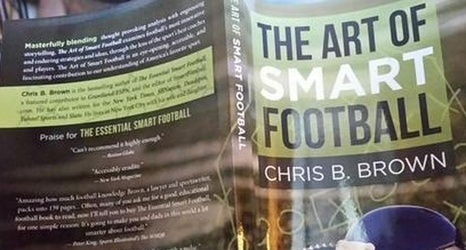 Written by renowned Husker scribe Mike Babcock, this is the definitive tome of Husker football. 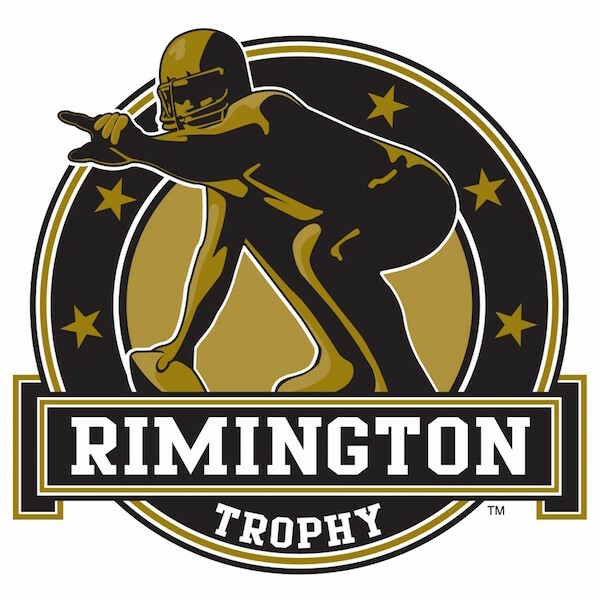 It covers the humble Bugeater beginnings to the skies-the-limit optimism of the start of the Bo Pelini era and everything in-between. 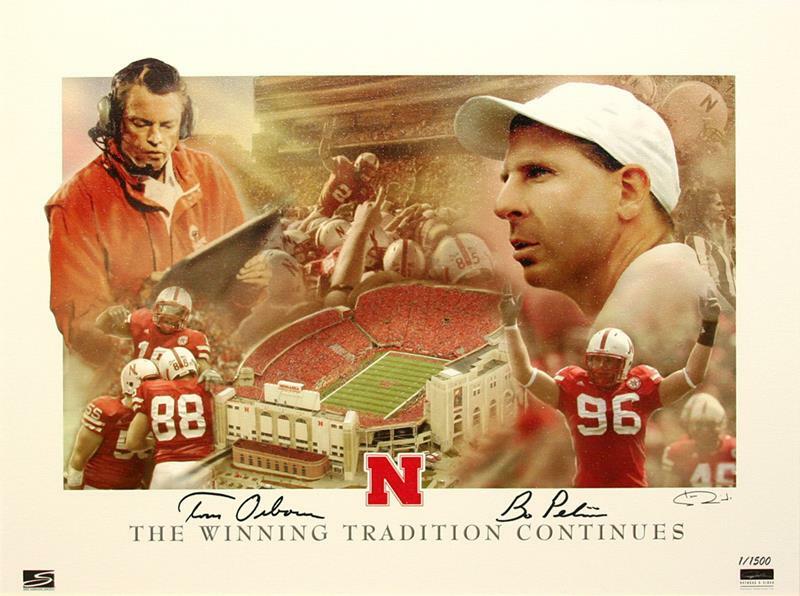 It truly is a treasure for any Husker fan. 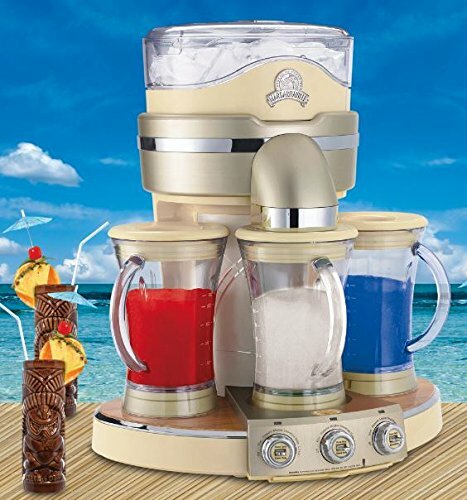 Boasting a 25cc 2.25 horsepower two stroke engine, the Tailgator blender will make a round of frozen margarita’s faster than Ameer can break off a 40 yard dash. 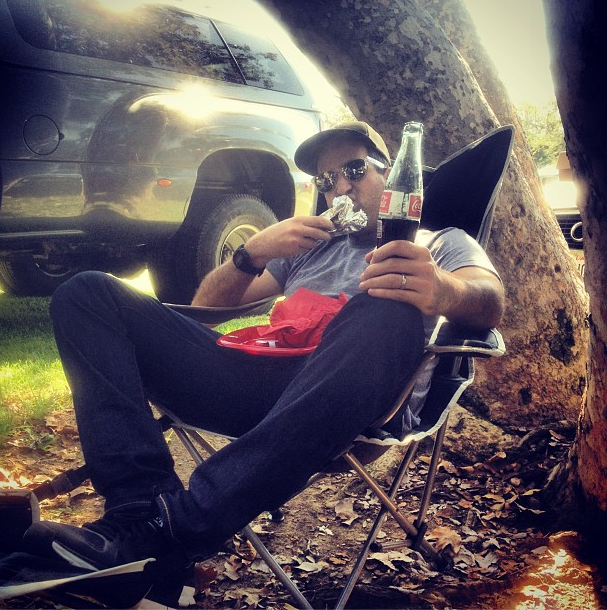 It’s a spendy item but worth it when it comes to ruling the tailgate scene. Without a doubt this is the Red Ryder BB Gun of tailgating accessories. Also includes carrying case!